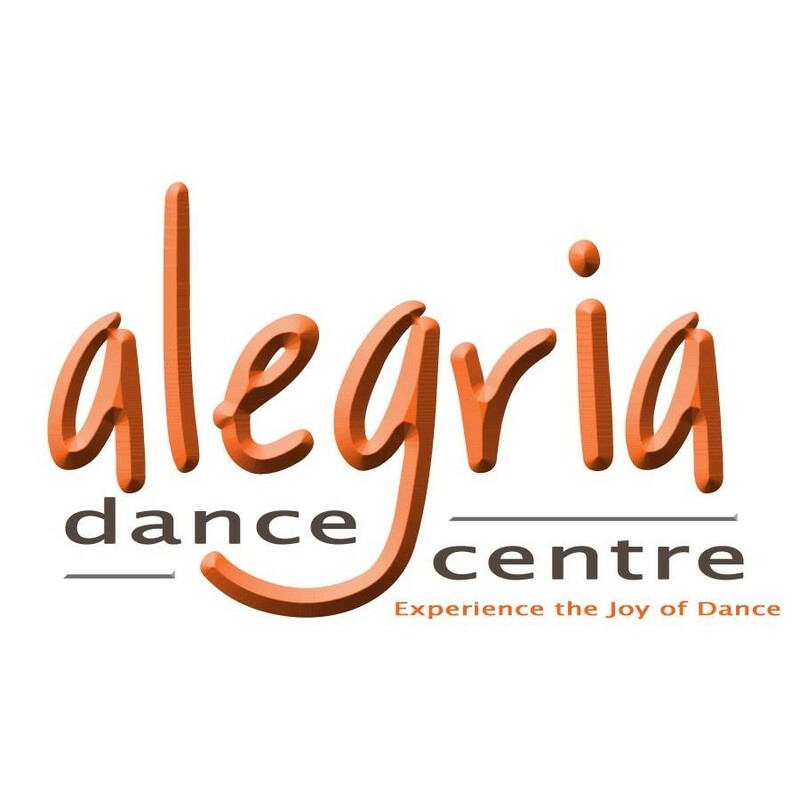 Start taking classes at Alegria Dance Centre and other studios! Experience the joy of dance! Learn how to dance Latin, Ballroom, Salsa/Street Latin & New Vogue at either a Social, Medalist or Competitive level.